Getting rewarded for delivering outstanding performance is about to get more exciting and easier for Careem Captains in Qatar as the region’s leading ride-hailing app announces the launch of its innovative Captain Loyalty Program, in collaboration with LoyLap, a Dublin-based ‘software as a service’ company that engineers customer value development software to enable businesses to better engage with their stakeholders. 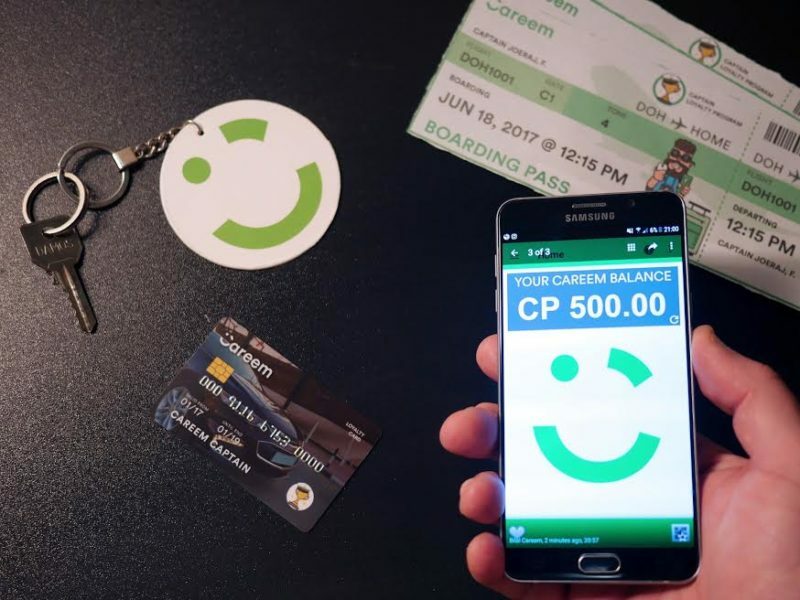 As part of the partnership, Careem Captains will be given their individual loyalty cards to gain access to a digital platform that enables them to collect points based on their bi-weekly performance and redeem them at a growing list of participating merchants. From flight tickets, dining vouchers, grocery vouchers and car service coupons to mobile phone top-ups and much more – the program offers a wide mix of benefits and services, to encourage a culture of high performance among Careem’s most important stakeholders – its Captains. 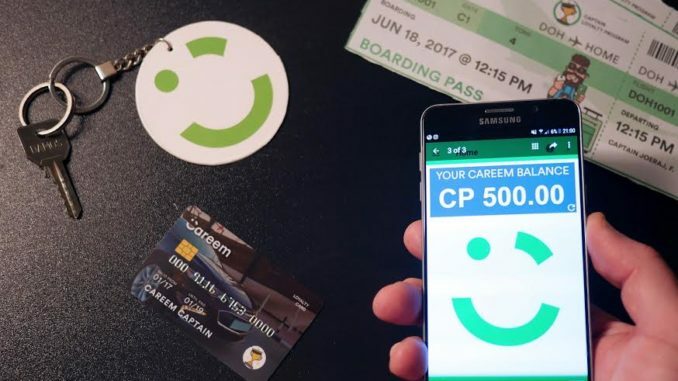 To take advantage of the program, Captains have to simply scan their Captain Loyalty Program card at the Careem office and track their points on the Loylap mobile app to find out how much they can redeem. LoyLap further enhances the redemption process for Captains by displaying the details of all the participating vendors directly on the app itself, making merchant-tracking highly simplified. The Captain Loyalty Program was launched recently at a dedicated event led by members of the Careem Qatar team to help Captains set up their accounts, issue their loyalty cards and demonstrate the use of the LoyLap app. 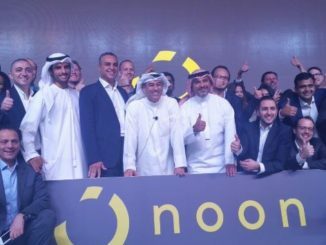 “We will run the pilot phase of the Captain Loyalty Program in Qatar and then lay the ground for its introduction in other cities across the region so more and more Captains will be encouraged to register for the program and enjoy numerous tangible rewards from a wide range of merchants who are quickly and proudly joining the growing list of companies associated with the program,” Bilal added. 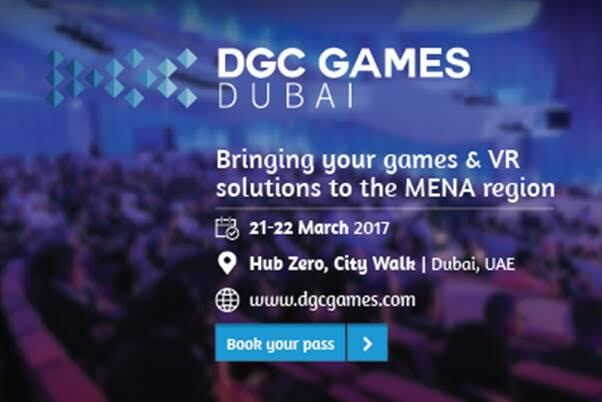 Careem already enjoys a longstanding reputation for being actively involved in enhancing its Captains’ lives through enriching training and growth opportunities, and celebrates high quality services and milestone performances through bonuses and other incentives. Careem remains dedicated to collaborating with regional and international parties to further introduce intensive enrichment programs for its Captains.